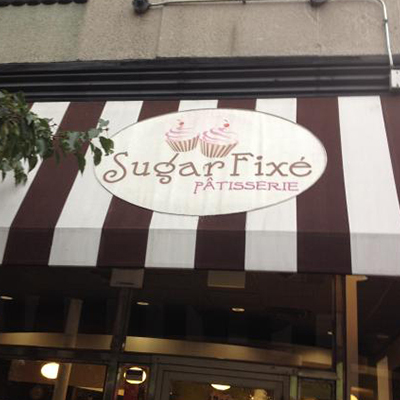 On our field trip to Sugar Fixe in Oak Park, kids grades K-8th can see how the desserts are made and decorated! They’ll even be able to take a sweet treat back to the Studio with them. Drop off between 8am and 9am, the bus will pick up the group in the morning and return to the Studio after lunch. Wear clothes that can get dirty and comfortable shoes. Bring a water bottle and a snack, as well as a lunch. No nuts, please.